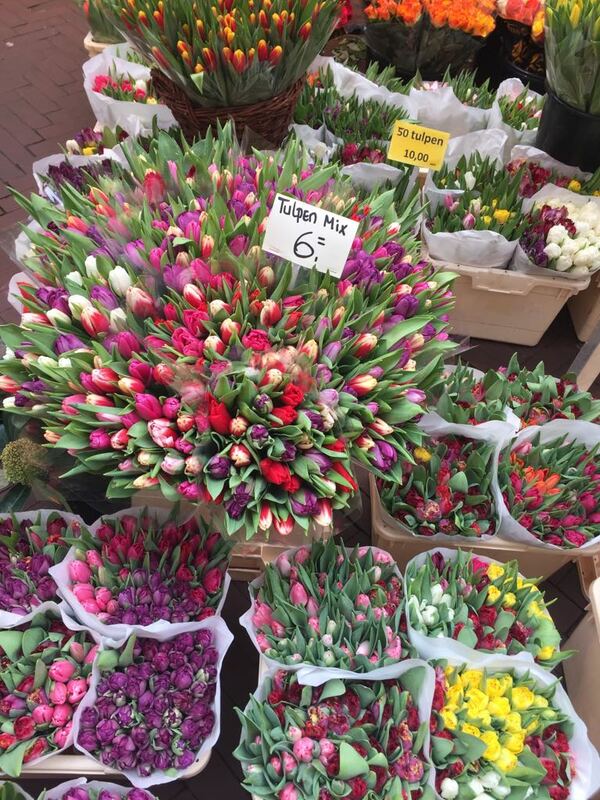 I’ve recently returned from a weekend break in Amsterdam with my husband and two other couples. The six of us have known each other for years, but this was the first time we’ve all holidayed together. It was so much fun! I love Amsterdam; the canals, the people, the food, the general atmosphere. I find it to be an incredibly friendly and beautiful place, and one of the nicest cities in the world to spend time simply walking around. We went to the Van Gogh Museum to see the two stolen Van Gogh paintings that had been discovered and returned to the museum after an absence of fourteen years. The paintings are now displayed under glass! 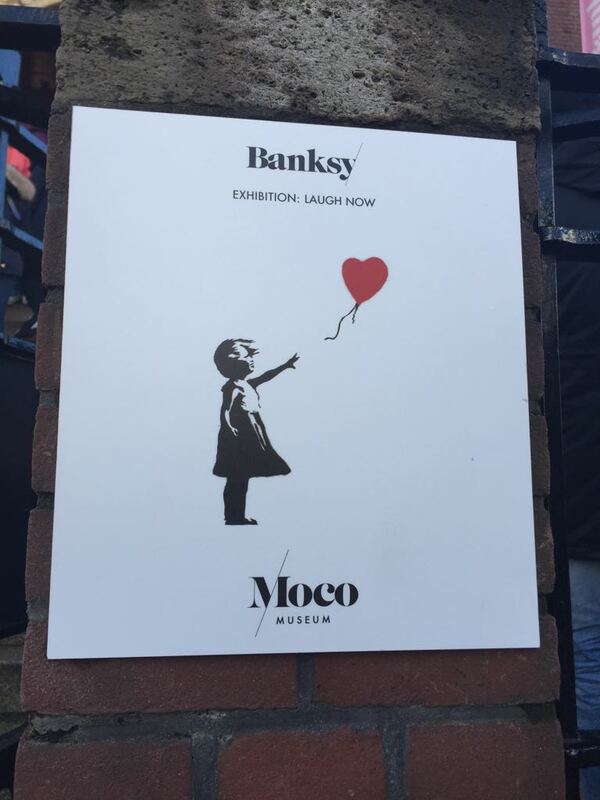 After that, we went to Moco Museum which houses a permanent display of Banksy paintings. I know we can see his work in Britain, but there is a certain sense of pride to be found seeing a museum dedicated to his work in Amsterdam. There was also a temporary Roy Lichtenstein exhibition on as well which we enjoyed tremendously. 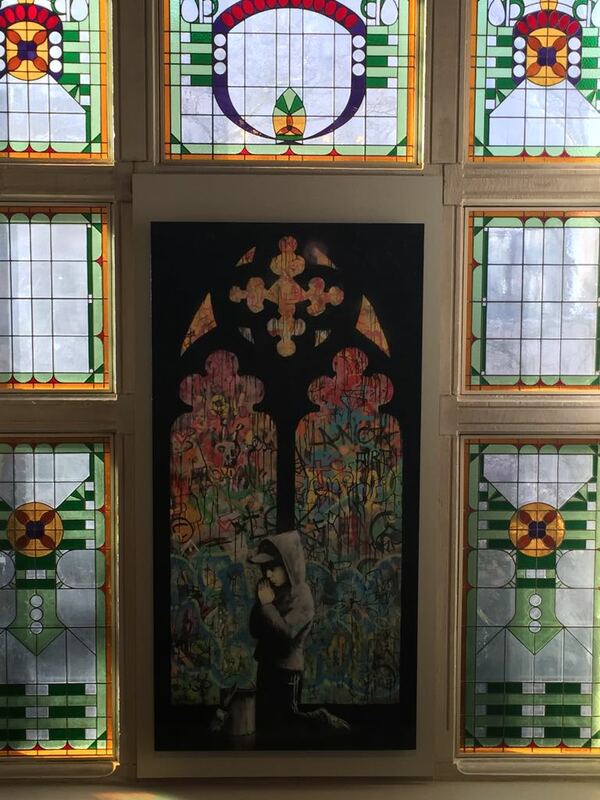 The Moco is a great building and has some magnificent stained-glass windows. We were lucky enough to be able to enjoy ambling amongst the lovely designer stands at the market just in front of the Moco. I bought a beautiful handmade multi-coloured felt shawl, which I am looking at right now! 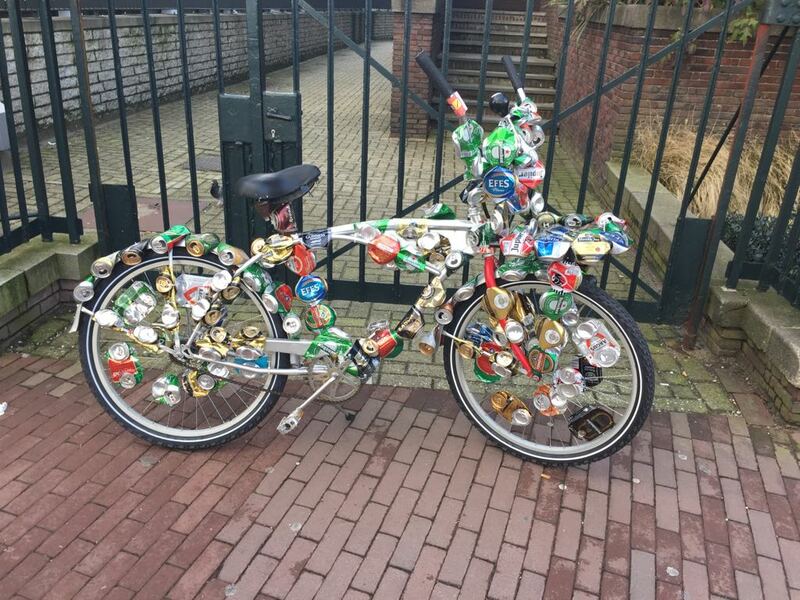 One of the nicest things to do in Amsterdam is to rent a bike. We cycled around the stunning city in the freezing cold and, having gone in January, it rained at times. However, this didn’t’ stop us from laughing all the way. It was an extraordinary sight, since some of us hadn’t ridden bicycles for years! One of my friends can’t ride a bike at all, so she was on a three-wheeler – I’m not going to share who that is! Even though we were only there for two nights, we made sure to eat their delicious pancakes and (of course!) chips with mayonnaise. It’s nearly all about the food when we’re away! We ate in the most fantastic restaurant, Cafe Restaurant Amsterdam, situated in the old engine room of a restored Pumping Station. The space is magnificent and the food was delicious. I haven’t laughed so much in years. We managed to have such a nice break away with some of our closest friends. Whilst in Amsterdam I also came up with a new idea for another book! But I’ve put that on the back burner for now – it was a vacation, after all! The writing hasn’t been going too well since we returned. We’re having a new bathroom fitted. And as fantastic as the builders are, there is a lot of banging and drilling going on. So, I’m off for a walk now to try and clear my head!